Ergonomic Designs is a UK based family owned company, and began trading in August 2001. 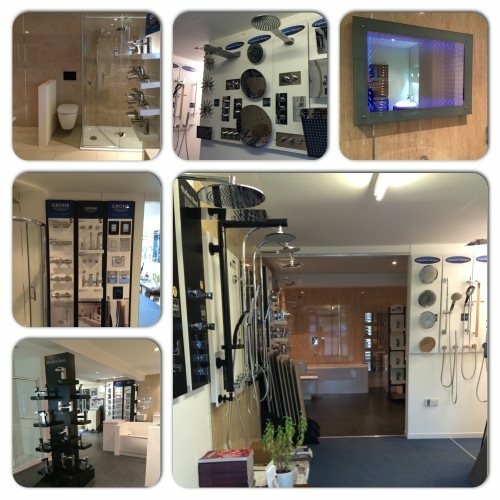 Since then, we have come a long way and more recently we have branched out and now sell a range of kitchen sinks and taps as well as our better known bathroom products. 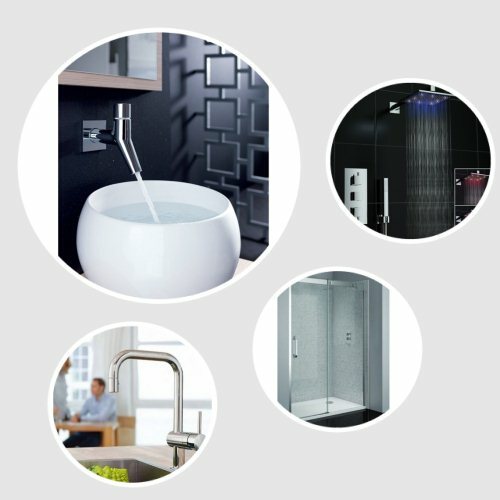 We believe that every customer deserves the best service and products and realise that every bathroom is different, which is why we sell items from well known brands as well as our own branded high quality, but lower priced items. See our customer reviews page to see what our customers say about us! 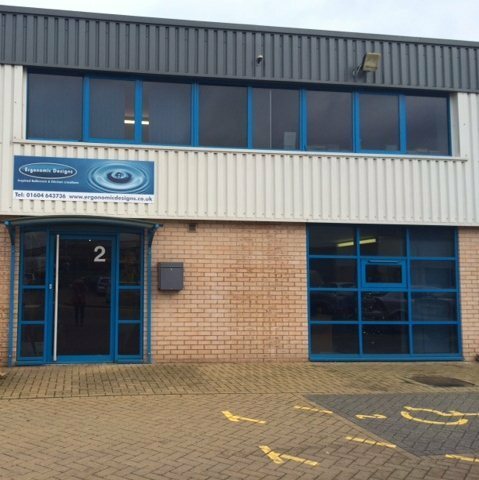 We have a small showroom based in Northampton that you are welcome to come and visit where you will be greeted by our friendly staff! Please note, we only have a small space available so not all of the items on our website are on display, so if there is something specific you would like to see please call ahead to check if it is on display. Our own branded shower valves are held in stock but larger palletised items and branded items are not available for same day collection. We are open Monday to Friday 9.00am to 5.00pm if you would like to come and see us! We sell a whole range of items with a variety of prices. From our own brand shower sets with the valves manufactured in the UK to hundreds of well known brands such as Hudson Reed, Crosswater, Grohe, Franke, Ideal standard, Roca and many more. Our bathrooms are a very personal space, and every customer will have a different idea about what items and design they would like and what price they would like to pay, which is why we offer such a large selection of items and manufacturers for you to choose from. Ergonomic Designs is proud to offer a twenty year warranty on our own branded thermostatic shower valves and manufacturer's lifetime guarantee on our own brand shower enclosures. for full details please see our terms and conditions. For branded items our manufacturer's offer from one year to lifetime warranties across the ranges and dependant on product. Please see individual adverts for full warranty information. 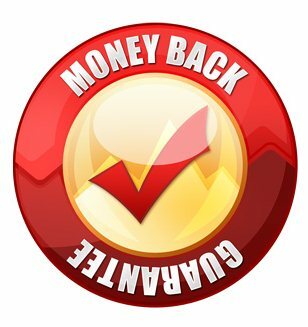 we also offer a 14 day money back guarantee, provided that the items returned to us meet our return conditions. We provide 3 options for delivery to you and 1 option to collect the items from our store and save money. Depending upon the delivery method you choose, the delivery estimate and the delivery price will vary based upon the items you have in your basket. Small items are generally sent with couriers and the cost varies from £6.00 to £15.00 depending upon the manufacturer. Larger or fragile items are either sent on a pallet delivery or with specialist distributors on their own vans and delivery costs range from £19.99 to £54.99 depending upon the manufacturer.